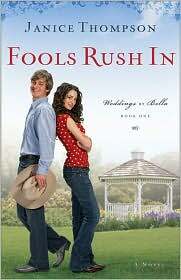 My Big Fat Greek Wedding meets Texas in Janice Thompson’s romantic comedy Fools Rush In. With a quirky cast, hilarious one-liners, and situations that border on the absurd, Thompson leads the reader through a string of events that leave her longing for a cowboy and craving pizza. I know, go figure. Bella Rossi has brains, looks, and a theme-wedding facility named after her, but along with those perks, she boasts a somewhat insane Italian family, a hovering ex-boyfriend, and has never planned a theme-wedding before in her life. To prove to herself and her family that she’s capable, she takes on a Cowboy-theme wedding, which shouldn’t be too hard in…Texas. 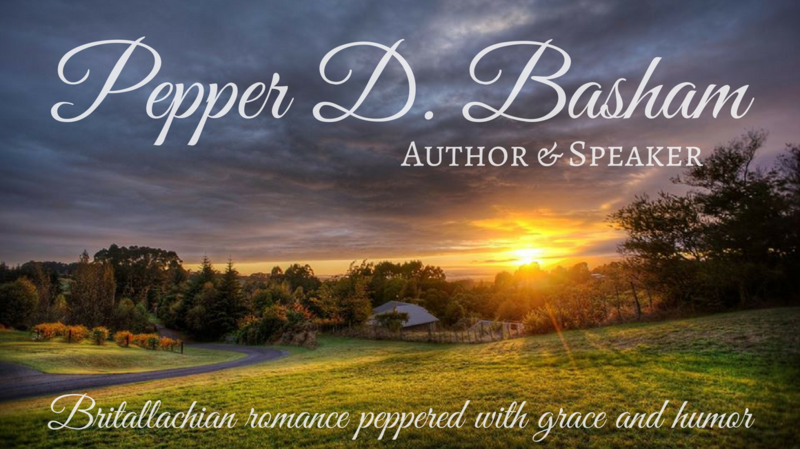 When a misunderstanding lands her a deejay with no experience but the perfect model of a good-old fashioned cowboy, Bella pairs up with her own D.J. to pull off the wedding. But will they end up knocking some cowboy boots off or doing the two-step into disaster? Will her family scare away the budding romance or will Bella and Rossi realize they’re as different as barbeque and biscotti? Is it a bit farfetched? Yes. Is it at times sentimental? Yes. But, oh boy, is it funny. From singed eyebrows to pizza wars, you’ll laugh at the hilarity and probably learn a few Catholic saints along the way. Don’t worry, Thompson isn’t biased. She mixes cultures and faiths, by throwing a Texas Protestant family in with a Italian Catholic one. There’s no lack of romantic comedy here, so if you’re a fan of My Big Fat Greek Wedding and a little bit of Runaway Bride, you’ll probably enjoy this book. Janice Thompson is a seasoned romance author and native Texan. An experienced wedding coordinator herself, Thompson brings the everyday drama and humor of getting married alive in her books. She lives in Texas. For more information, visit http://www.revellbooks.com/. Next Win the Romantic Comedy "Fools Rush In"
Thank you so much for the great review! I had a blast writing this book (and the two sequels). I'm so excited to see what readers think of Bella and DJ (and their families). Thanks for helping me spread the word! My pleasure in writing and reading the book. Can't wait to read the other ones in the series. I can't wait to get my hands on a copy of 'Fools Rush In' it sounds so fun and exciting. It is – a lot of fun. Juanita, leave your email address so I can place your name in the drawing.